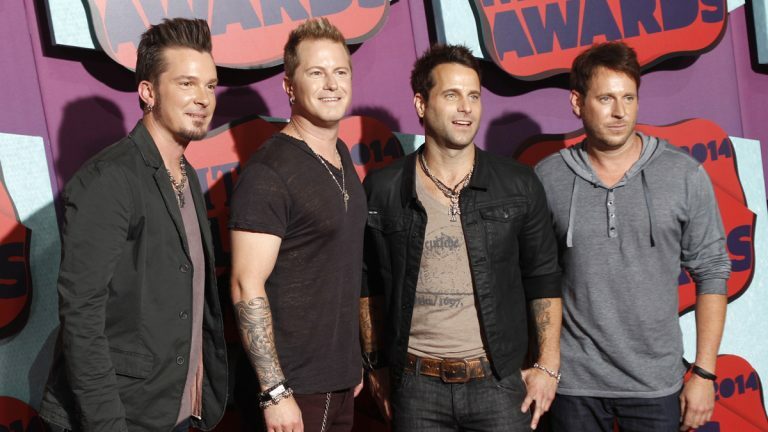 Country music stars Parmalee will be bringing their number one song, “Carolina”, and other hits to this year’s Deerfield Township Harvest Festival, Oct. 8 through Oct. 11. The band will headline the final concert on Sunday. Held in Rosenhayn on the grounds of the local fire company and Frank LoBiondo, Sr, Recreation Park, the festival features four days of family-friendly entertainment and attractions. The fun kicks off with free admission to Amusement Ride Night on Thursday. Family Night is Friday with $1 admission, hot dogs and sodas, plus live music from Funkylicious, rapper Anthony Barnes and SingFest contestants. Saturday is Tribute Band Night with Dirty Water (Boston), Bad Medicine (Bon Jovi) and Draw the Line (Aerosmith), plus other live acts. The main concert is on Sunday with headliner, Parmalee, joined by country musicians, Drew Baldridge and Levon, plus 11-man horn group, The Sensational Soul Cruisers, and others. Fireworks will close out the festivities at 9:30 p.m.
Daily amusement passes for $20 buys unlimited rides and games Thursday and Friday nights and until 5 pm. on Saturday and Sunday. Festivalgoers can also buy a $40 Superpass ($35 if purchased on Thursday) granting unlimited rides and games for the entire festival. Tickets can also be bought a la carte for individual rides. For the kids there will be character actors, jugglers, stilt walkers, break dancers, a trampoline show and a BMX bike show. General admission is free on Thursday, $1 on Friday, $2 on Saturday and Sunday (free for children under age 5). Hands will be stamped for free re-admission on the day of purchase. Thursday, Oct. 8, 5 p.m. to 9 p.m.; Friday, Oct. 9, 5 p.m. to 9 p.m.; Saturday, Oct. 10 and Sunday, Oct. 11, noon to 10 p.m. – 678 Morton Ave., Bridgeton, NJ.